Online Shop for Water Treatment Products goes live! We are happy to announce that our on-line Water Treatment Store is now LIVE! We have started by adding BlackComb Residential UV Systems (click here) and more products will be added on a regular basis. 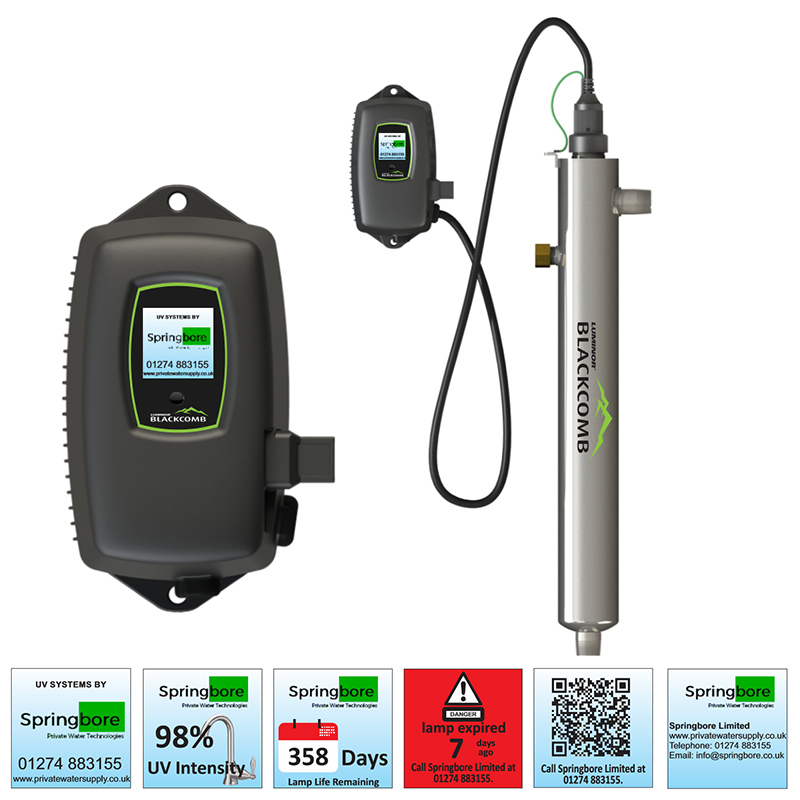 The Luminor Blackcombe 5.0 residential range of Ultraviolet Water Treatment Systems are very modular in design providing an easy future upgradeability options. They incorporate a true ‘Plug and Play’ technology and conversion to a UV monitor is quick and simple to achieve. A robust full colour controller displays complete system status, lamp countdown, warnings and QR code, that the homeowner can use with their smart phone to obtain replacement spares or service videos. We understand that some of our clients are happy to do maintenance or upgrades by themselves, which is fine by us, we are here to help. 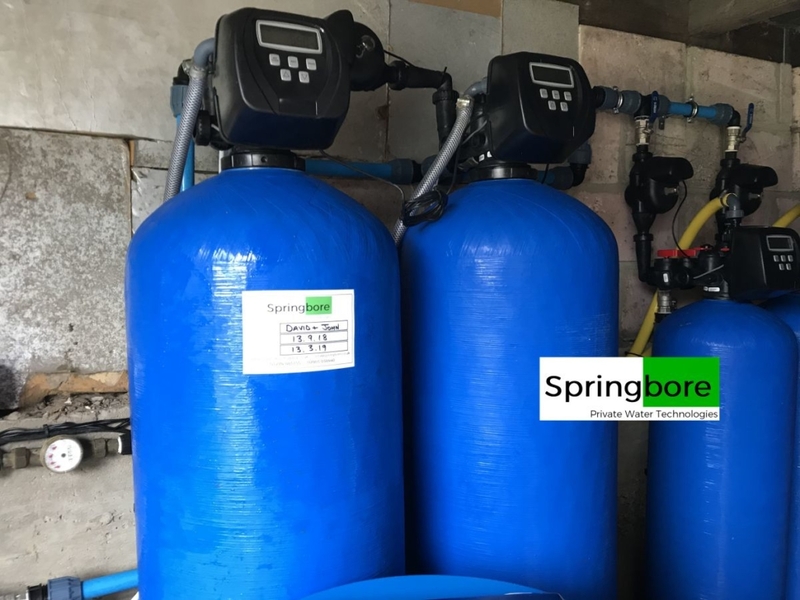 We source high quality water treatment products, so that you don’t have to. 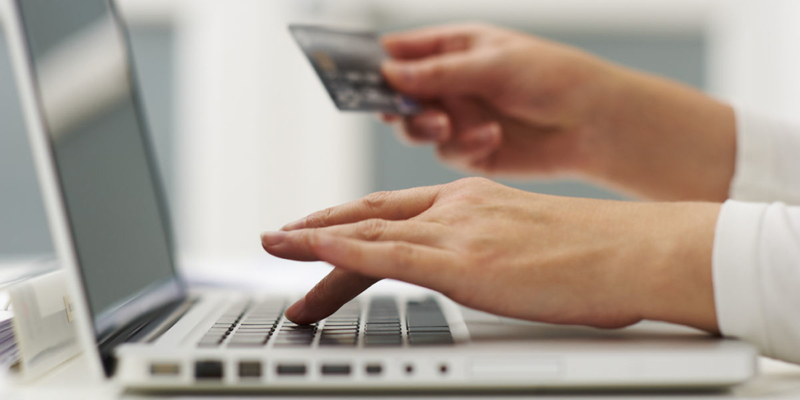 We use secure SSL encryption to ensure your online shopping from Water Treatment Items is safe and secure.